Lexus took the opportunity at the Shanghai Motor Show to unveil the refreshed version of NX SUV. The facelift does not have big styling changes but the minor tweaks are claimed to add more road presence to the sporty SUV. The Japanese luxury sub-brand of Toyota says that the whole of front end has undergone revisions but only the eagle-eyed enthusiasts can spot the difference. 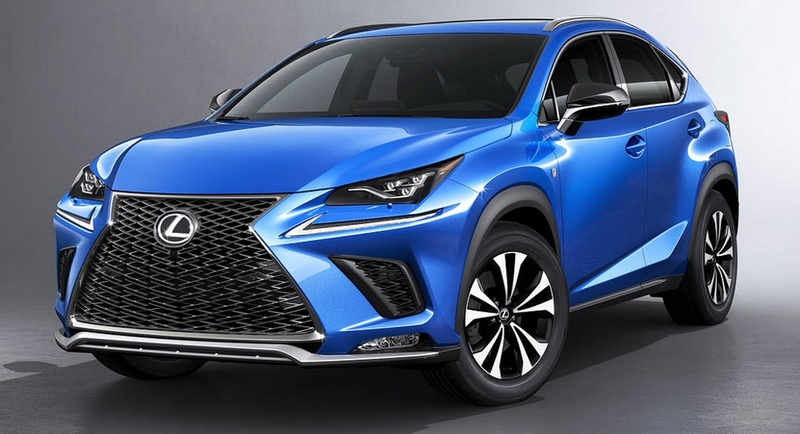 Noticeably, the 2018 Lexus NX facelift gets a reworked signature spindle grille, redesigned headlamps and the familiar boomerang-shaped LED Daytime Running Lights. Both the NX 300h and 300 F Sport have received modified fog lamps and bigger air intakes. At the rear, the chrome exhaust system is now larger with tweaked tail lamps and new under body protection. On the NX 300h hybrid SUV, there are an unique L-shaped elements on the bumpers’ sides. Optionally, the NX can be had with a bigger set of 18-inch alloy wheels that enhance the sporty stance to a greater extent. The NX 300 replacing the outgoing NX 200t largely remains the same mechanically as it gains the old 2.0-litre turbo four-pot engine. Similarly, the NX300h has a 2.5-litre petrol engine connected to an electric motor with not much difference in power output. Lexus spent more time on bettering the suspension to address the ride and handling. The springs have been retuned, so are the bushings and dampers for some cornering fun and importantly to give instant response to the driver. The shock absorbers are also reworked in pursuit of improved ride quality. Allowing for 650 instantaneous compression and damping adjustments is the Adaptive Variable Suspension system that can also be found in the LC 500. The performance-oriented NX F Sport stands apart from the rest of its siblings via sturdy black grille, exclusive interior trim and new set of wheels. 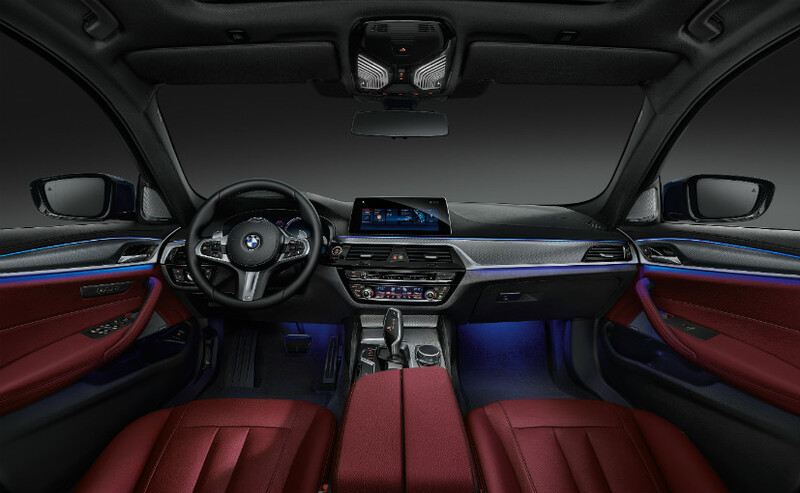 On the inside, the infotainment system has become larger from seven inches to 10.3 inches while the touchpad controller is updated for easy interaction. Other important changes are metallic coated controls and switches, larger wireless smartphone charger, an auto tailgate operation with the wave of a foot under the rear bumper and so on. Lexus could fancy luxury market share in India with the entry-level NX SUV in the future. Thus far, its domestic portfolio consists of LX 450d, ES 300h and RX 450h.